This is the Game Station. Jesus was born in Bethlehem, where Mary laid him in a manger. His humble birth reminds us that the Messiah began life as a helpless baby, just as we do. 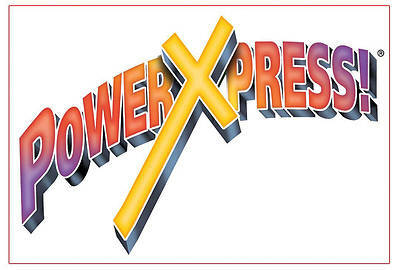 For more information about PowerXpress, go to www.powerxpress.com.